At several situations you might require to have a robust app development team, at other times you might have an app idea but do not know how to realize it, if you have a minimal viable product and you just have to start with app development, you want a lot of quick help, you want an extension to your in-house (internal) development team. There is a lot on the line when you are looking out for a team. When you are looking for the best app development bunch, this post will not tell you which company to hire but will help you in exploring some key elements that you must consider while making a right choice. Have a look at these: Fixing up a budget in approximate range, identification of required services, evaluates skills and experience, determine work logistics, consider people, hire fighters. 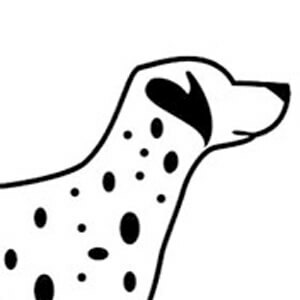 Aiming for fast and cheap would be very different from aiming for fast and good. It takes lot of efforts in right direction to have an app. Having the right app development partner is important enough to cover all platforms, industries and services. Here are top mobile app development companies in Canada from which you can have your pick. 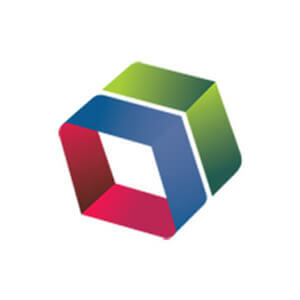 Net Solutions is a global digital product development agency with offices covering North America, Europe and Asia. 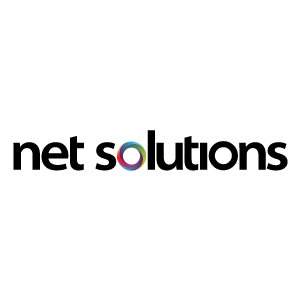 With a focus on blending design thinking with powerful engineering and data science to create meaningful digital experiences across web, mobile and social channels, Net Solutions has lots of experience in building and scaling online platforms for organisations of all sizes, including Unilever, Harvard Business Review, IMG and Mothercare. 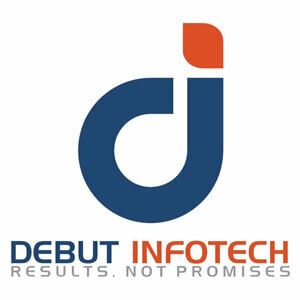 Debut Infotech is Top rated Web & Mobile App Development Company in India since 2011 having sales office in USA. We have been providing quality based Web Development services and Mobile App Development services to our overseas clients from USA, UK, Canada, Australia, UAE and many more countries. Since 2011, We have developed over 300+ Apps successfully by our expert Indian developers and serving reliable services to our customers with latest technologies and trends. Mobisoft Infotech has a strong clientele including global startups and Fortune 500 companies like Samsung, RedHat, Deloitte, Hess, Tata, QNAP. Helping businesses achieve operational excellence with ingenious technologies, the company has delivered brilliant solutions in healthcare and lifescience, eCommerce, media and entertainment, beauty, finance and billing, food and beverages, social networking and many others. 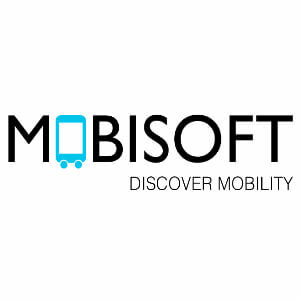 Mobisoft has been ranked number one iPhone app development company in 2012. Leading six years in the company, Mobisoft offers great product development and consulting services to startups and top brands. They are pioneers in custom mobile and web application development along with cloud application development and mobile marketing. 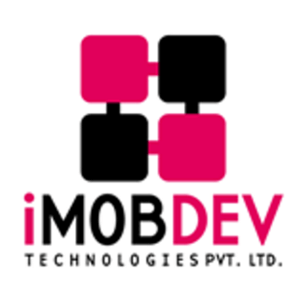 iMOBDEV Technologies is a ISO 9001:2008 certified and professionally managed Mobile application Development Company serving clients all over the world. We are honoured to be led by 80+ enormously attentive and dedicated professionals, who are recognized for their innovative skills, experience, and expertise in a wide spectrum of industries. Through our solution partnerships and strategic alliances we continue to expand our horizons in the global market. They specialize in software development, eCommerce development, App development, cloud computing services, web design & development. Serving globally with the commitment of quality, since 2007. NOTO Solutions has more than 10 years of experience in mobile app development, custom software development and web portal development. Adroit experts, who can transform a rough idea into a realty along with all essential and unique features, are the strength of NOTO Solutions. Company represents as a leading app developer in the world that offer creative, award winning and performing app solutions from small to large organizations, globally. 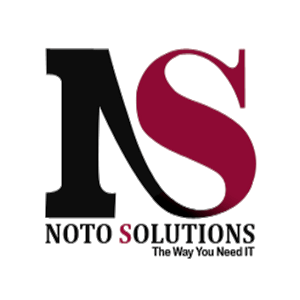 NOTO Solutions’ core service area includes – web development, mobile app development, software application development, digital marketing and custom web design. IceCube Digital is the leading web design, web development and mobile app development agency having experience of more than 7 years. Our experienced team has got it all to successfully deliver Magento, WordPress, PHP and mobile app projects. We really love what we do for our valued customers. 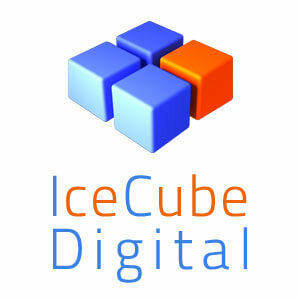 IceCube Digital offers the best web designing and development services. We specialize in WordPress Development, Magento 2 eCommerce Development, Joomla Development, Mobile App Development, Type3 Development, Internet Marketing (Search Engine Optimization) and Video Creation Services. 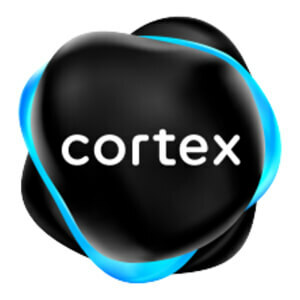 Cortex develops and designs high-end mobile, web & hybrid applications for some of the biggest companies in the world. We focus on providing value-added experiences & solutions to our clients and their customers. We redefine ourselves and our processes constantly in order to provide unique results achieving objectives that our clients thrive to attain. Graphic design, Strategic Consulting, UX-UI Services, Sales force implementation and development. Brainvire – a Software Development Company & an IT Consulting Firm is awarded by Clutch. The company offers Web & Mobile Application Development & Digital Marketing Services along with Mobile POS, E-commerce and Trending Technologies such as IOT, BigData, AI, and many more. Colan Infotech, an offshore IT services provider in India was founded in the year 2009 with a mission to provide customized and peer-peer IT solution to small and medium sized enterprises around the globe. iQlance Solutions is one of the best custom web and mobile app development companies based in Canada & USA since 2009. With its dedicated and skilled team of professionals, the company has able to create dynamic and cost effective solutions for its clients who are based all over the USA, UK, UAE, Japan, Australia, Canada and other parts of the World. The professional company is closely structured in such a way to offer more acquirable results and solutions for use in a variety of businesses, encountering problems in information and technology sector, iQlance has developed more than 200+ Web and mobile apps to its wide clientele. 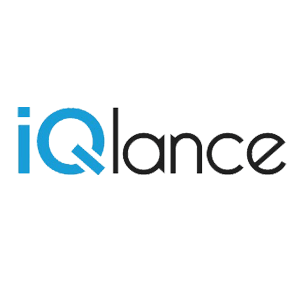 iQlance Solutions offers custom mobile app development, Android app development, iOS app development, Wearable app development, AR app development, VR app development, Web development, PHP development, WordPress web development and SEO Services to the startups to enterprise level companies across the globe. We are a digital transformation development company that works alongside your organization to take your business to a whole new level. We attentively listen to your business needs to provide digital solutions that will successfully help you achieve your goals. 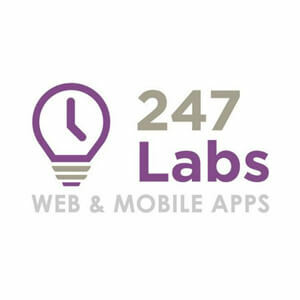 At 247 Labs, we build web and mobile apps to perfection and create e-commerce platforms that are easy to manage while simultaneously scaling your sales and revenue. Accelerate your business by implementing cutting-edge technologies such as Augmented Reality, Virtual Reality, Artificial Intelligence and Data Science! Our Digital Solutions include website design & development, Android & iOS apps development, UX strategy & design, user interface, e-commerce solutions. 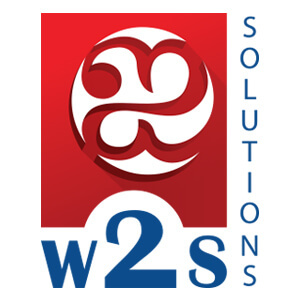 W2S Solutions is a leading company in building Web and Mobile Solutions for Enterprises and Startups. We are experts in offering customized IT solutions for businesses globally. We build Software as a Service (SaaS) platforms with Open source technologies such as Python, Django, MEAN, Php, Laravel, mySQL, Postgres and other Databases. Also we work with enterprise solutions in Microsoft .NET MVC platforms. We will analyze and brainstorm your Idea, come up with unique design and pick technology that can be easily scalable. Bureau Billy is a full-scale mobile & web app development firm. We’re a team of talented engineers, product designers, and managers who work with startups to turn their ideas into well thought-out and compelling products. Scratching our heads to find better solutions is what we’re here for. 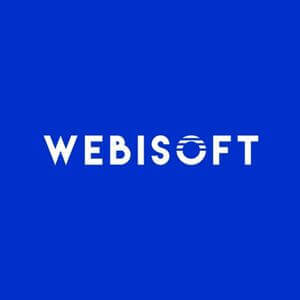 Webisoft is a leading mobile and web-based application development company based in Downtown, Montreal. Webisoft as a team of senior developers believes in agile development methodology with full transparency with their clients. Taking the project through the initial wireframing to the prototyping and then the end product is in their expertise. They have created hundreds of websites, custom mobile apps, and CRMs for startups and business enterprises. Services included Web Development, Mobile App development – iOS & Android, SaaS Application Development, Web Application Development, Custom CRM Development, Intranet & Extranet Development, IoT Applications Development, Web mapping, and Blockchain and Smart Contracts based Applications Development. 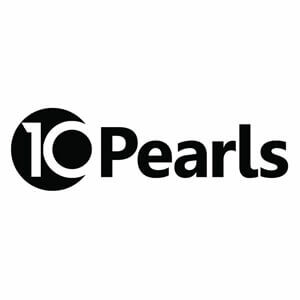 10Pearls is an award-winning digital development company, helping businesses with user research and design, product development and technology acceleration. We operate with a ONE TEAM mindset Working closely with our clients in an AGILE manner Relentlessly focused on delivering RESULTS. 10Pearls.com provides complete suite of digital services. We help our clients design, build, and launch innovative digital products that engage customers and drive revenue. Companies rely on 10Pearls to help them stay competitive in today’s digital economy. We specialize in mobile & web apps, enterprise solutions, cyber security, big data, IoT, cloud and devops. 10Pearl’s Digital Transformation Consulting delivers end-to-end digital transformation solutions to businesses which helps them become future-ready. We design, build, and support digital products that deliver results to enterprises, SMB’s & start-ups. 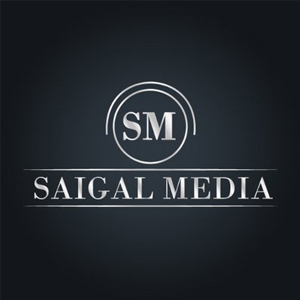 An Innovative Leader in the Software and Media Industry Since 2011, Saigal Media has been providing businesses with creative solutions to meet their individual requirements and goals. Known for consistently providing companies with quality results, the solutions we provide our clients enable them to remain competitive within our increasingly technology-based business world. Qubit Labs is an IT staff augmentation company that brings remote work to the next level. Build your offshore development team from scratch or extend your in-house IT department with more experienced programmers. Qubit Labs team consists of internationally certified IT recruiters who find and hire developers according to clients demands: tech stack, seniority level, English proficiency, soft skills. With Qubit Labs, you get a fully dedicated team, so developers are engaged in your project only. They work from our office in Kyiv, Ukraine where they get all the necessary equipment and office perks. You manage their remote teams directly while payroll, taxes, office facilities are on Qubit Labs. 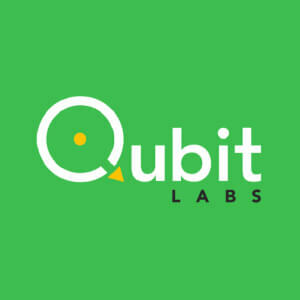 Qubit Labs specialize in building dedicated software development teamsaopening mini R&D centers. The company also provides team leasing, relocation and IT staff augmentation services.